Many moms are unable to breastfeed their new-born children because they aren’t producing enough breast milk. Traditionally, new moms are advised to take lactogenic foods to help increase their milk supply. Here, we share the most commonly recommended milk-supply-boosting foods, or what are scientifically called the galactogogues. 1. Oats: Oats are great for boosting your milk supply. Whether you want a hearty bowl of oats or just a sprinkle of granola on your yogurt, make sure you’re having oats daily. You probably already know that oats help blood pressure regulation and lower cholesterol level, but boosting your lactation is another reason to chomp on oats. 2. 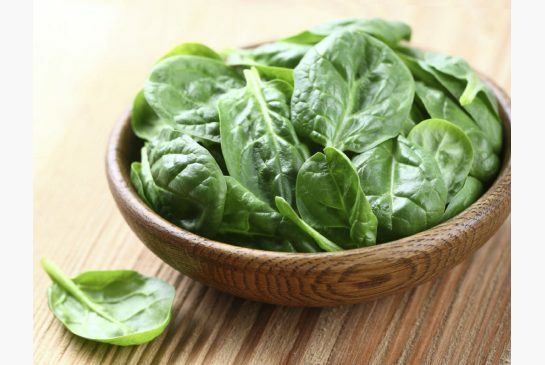 Spinach: Being rich in folate (also known as folic acid), Spinach is an ideal green for pregnant or breastfeeding women. Also, the phytoestrogens found in most green leafy vegetables helps promote breast tissue health, which is significant for better lactation. 3. Garlic: There’s no need to go overboard, but adding one or two cloves of garlic to your foods not only adds an extra layer of flavour, it also helps your body produce more milk. Garlic has been used by mothers for centuries to boost milk production. A modern solution for moms who aren’t big on this spice: garlic pills are available on most drugstores and don’t have that strong garlic aftertaste. 4. Legumes: Legumes, such as lentils, chickpeas, green peas, or lima beans, are popular lactogenic foods. Hummus, which is made from tahini, garlic, chickpeas, olive oil, and lemon juice, is a perfect snack for nursing mothers. It’s a complete protein, and the combination of garlic and chickpeas makes this snack ideal for breastfeeding moms. 5. 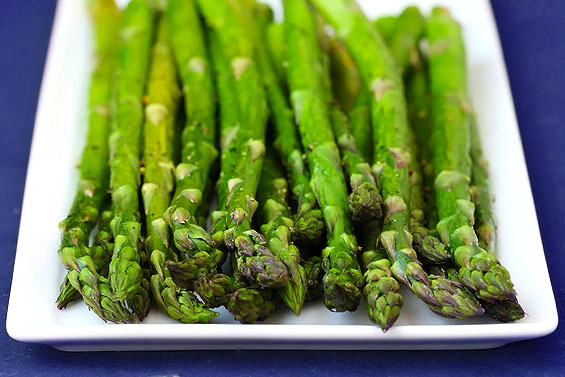 Asparagus: Rich in folic acid, fibre, and vitamins A, C, and K, asparagus is a power-house produce for lactating mothers. Also, the phytoestrogens in this veggie aid in milk production, while the fibre helps maintain healthy milk supply. Most importantly, the high level of tryptophan found in asparagus can stimulate prolactin production, which is a major hormone involved in healthy lactation. Producing healthy milk is necessary for mothers to ensure optimum health of their baby. It’s a proven fact that a mother’s milk is much healthier than any commercial milk there is, so make sure to provide only the best source of nutrients and minerals by breastfeeding your baby. Sleeping is one of the few things that most babies love to do, and as a parent, you definitely want your child to get the best sleep possible. So, for you and your baby to enjoy a good nap, here’s a list of all the dos and don’ts of baby napping that each new parent should understand. 1. Spot signs of sleepiness in your child. If your child starts yawning, then it’s a sign to take a nap. Other signs of sleepiness among newborns include crying and rubbing of eyes. Overtired babies, however, might experience some trouble settling down, so watch out for these signs. 2. Understand that babies tend to sleep a lot. Although it might not seem like it during the first few days, newborns actually sleep for about 16 hours each day. As they get older, expect that they’ll be sleeping less during daytime and more at nighttime. 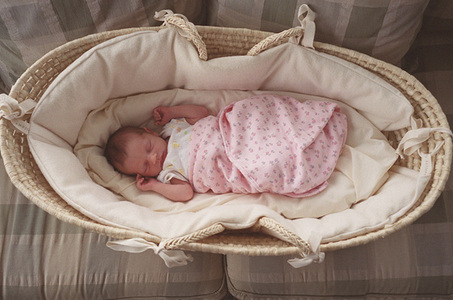 During his 6th month, your baby should already be able to sleep during the night and have two to three naps. Don’t worry though if he doesn’t, since each baby have different sleeping patterns. 3. Establish a nap routine. One good way to ensure that your little one gets a good napping time is to establish a nap routine. This will help your child have the same nap times every day, and avoid late afternoon naps that might lead to trouble sleeping at night. 1. Avoiding waking up your baby. 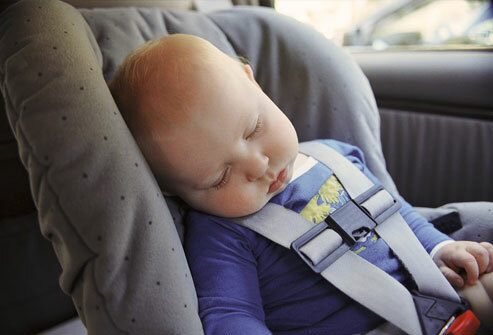 In case your baby falls asleep in his car seat, don’t wake him up. Carry the seat instead and let him finish his nap on the seat. Don’t let him sleep there throughout the night though. Transfer him to his crib and make sure that he’s positioned comfortably. 2. Don’t rely on on-the-go naps. While it may be tempting to squeeze in your child’s nap on your errand time, he may not be able to get the kind of rest that you want him to get. If your schedule is always packed, try cutting it back, or hiring a babysitter to assist you in taking care of your baby. 3. Don’t panic when you hear sleep noises. Hiccups, sighs, whimpers and squeaks are just some of the common baby sleep noises, which means that your baby is just settling down. So, wait a little for you check on him, unless you think he’s uncomfortable with his sleeping position, or is hungry. 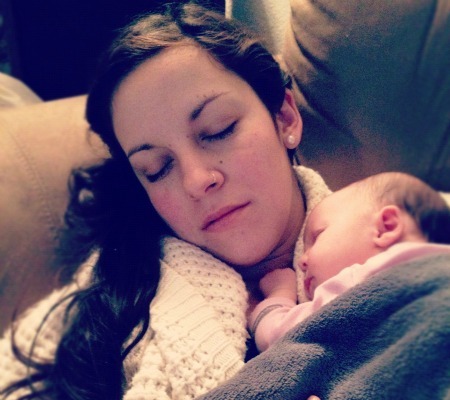 Getting enough sleep is important both for you and your baby. So, make sure that you keep these napping guidelines in mind to give yourself and your baby a sounder sleep especially at night.